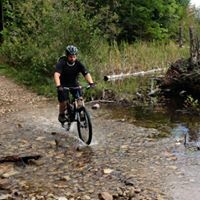 For our mountain biking enthusiasts, Munising offers some terrific trails for your mountain biking adventure. Our personal favorite is Grand Island. A short boat ride over to the island leads to hours of adventure. 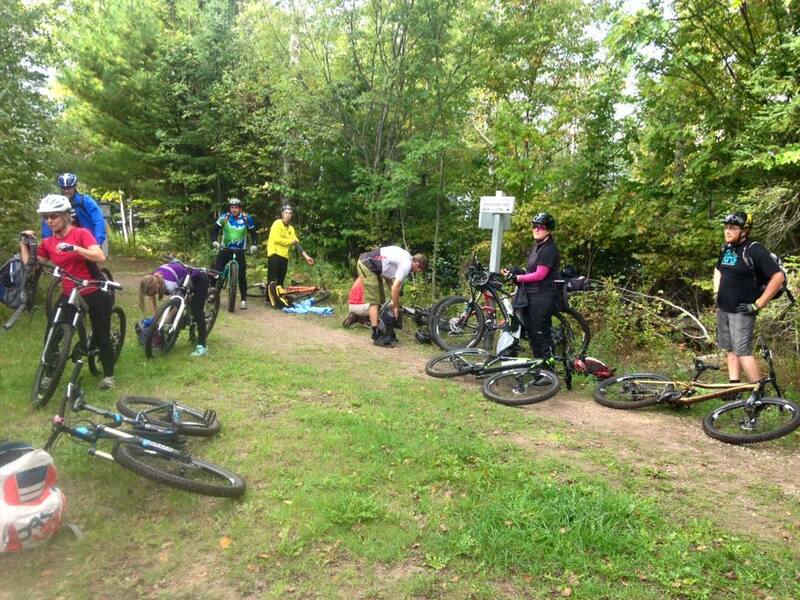 Terrain varies easy to moderate offers a variety of trails. The loop around the entire island is approximately 23 miles with a few gradual long climbs. This experience is one the entire family can enjoy. Another location is the Valley Spur mountain bike trail. 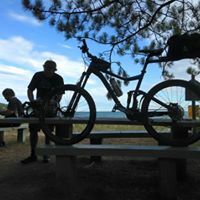 This trail is located just a few miles east of Munising. It is an easy/moderate terrain.